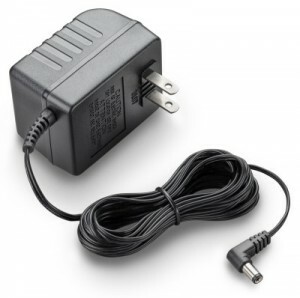 Plantronics part number change: 64401-01 A/C transformer is now 80090-05. Plantronics has changed the part number for the A/C transformer that is compatible with: CS50, CS55, CS70, CS70N, 510S, CS351N, CS361N. The old part number is 64401-01 and will now be referenced as 80090-05.